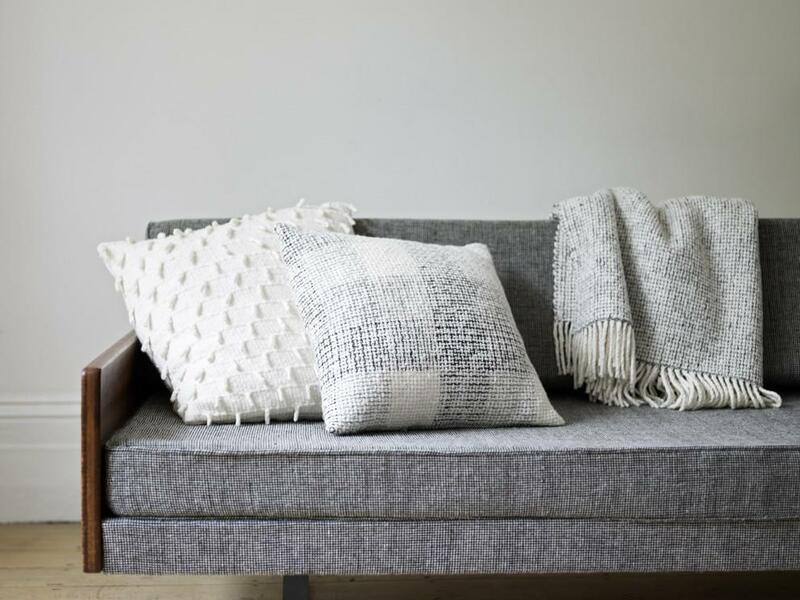 Irish heritage brand Mourne Textiles is a family business started in the 1940s in a workshop at the foot of the beautiful Mourne mountains by Norwegian design pioneer Gerd Hay-Edie, using traditional weaving techniques on custom-made handlooms. Gerd’s name became a staple in mid-century British design through long collaborations with Robin Day for Hille & Co. and Terence Conran. Their range is extensive including scarves, homeware, for children, fabric , rugs and wall hanging, blankets and cushions. The Mourne Milano Rug, originally commissioned by Robin Day, won the silver award at La Triennale di Milano in 1951 and is just one of the recently re-issued pieces in the collection. Gerd’s unique tweed fabrics were celebrated within the fashion industry when they were shown as part of Irish designer Sybil Connolly’s 1956 collections and were supplied to design and retail emporiums such as Liberty of London, Hardy Amies and House of Lachasse. 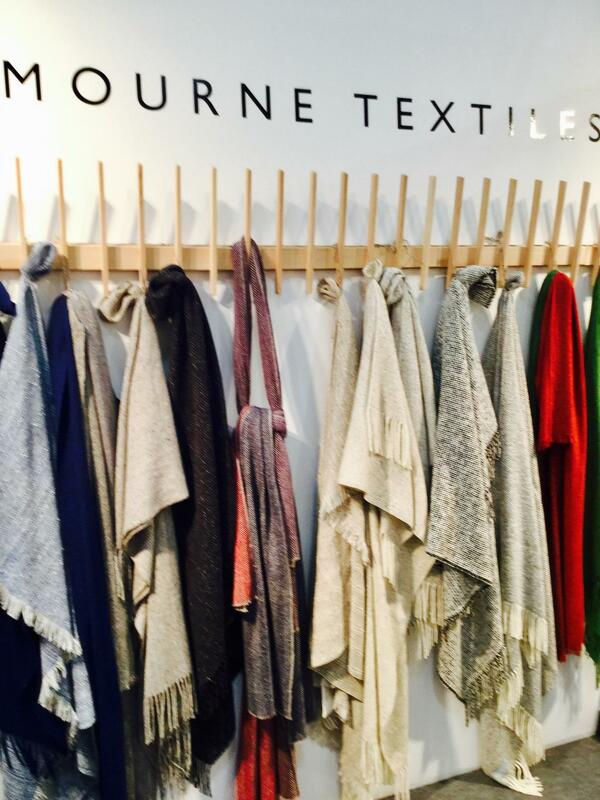 Gerd’s daughter Karen Hay-Edie and grandson Mario Sierra are building on the legacy of Mourne Textiles for the 21st century. They continue to design and source much of their yarn from Donegal and custom-dye to match the heritage pieces and iconic designs that sprang from the company’s Irish-Scandinavian roots. Gerd’s designs are revived in vibrant tones and rich textures in a lifestyle collection that includes blankets, throws, shawls, cushions, tableware, rugs and upholstery fabrics.